Do you grind your teeth when you are under stress? When you wake up in the morning does your jaw feel tired or do your teeth ache? 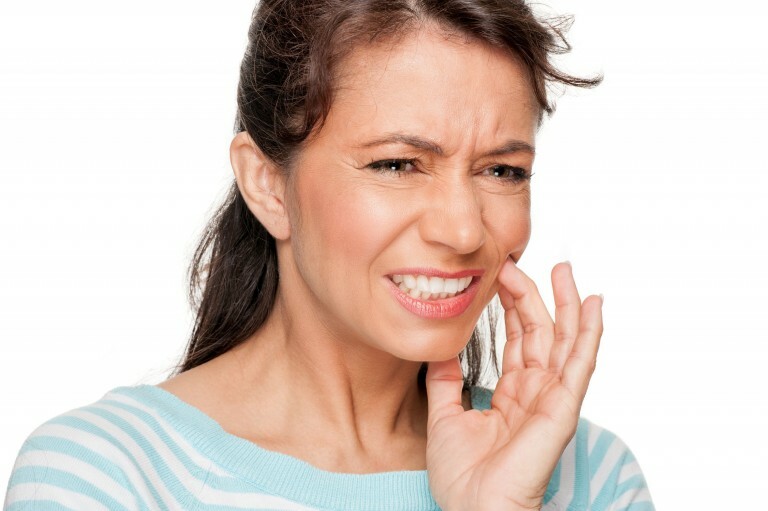 Clenching and grinding your teeth can not only damage your tooth enamel, but they are also two known triggers for temporomandibular joint disorder (TMD). If TMJ/TMD sounds familiar to you and you are in the Walnut Creek area, you should visit Pope Dental soon! So what should you do if you believe that you may have TMD? In a few mild cases, the disorder will go away on its own, and in some rare cases it will be so severe that it requires surgery. For most patients though, treatment is fairly simple, comfortable and non-invasive. To treat TMD triggered by bruxism (teeth grinding), we may recommend wearing a mouth guard or splint at night. For patients who suffer from malocclusion (a misaligned bite), we may recommend Invisalign or another service to pull your teeth into place and relieve your TMD. Also, a warm compress and/or over-the-counter pain relievers will usually help relieve immediate pain and help loosen a locked jaw. When you visit us at Pope Dental in Walnut Creek, CA for TMD treatment, Dr. Pope will examine your teeth, your bite and your jaw. He will then provide you with a professional diagnosis and recommendations for treatment to help you recover and get back to your normal life without pain. To learn more about TMD or to schedule a consultation with Dr. Pope, call us at Pope Dental in Walnut Creek, CA today at 925-939-4989 or fill out our contact form to book your appointment online.